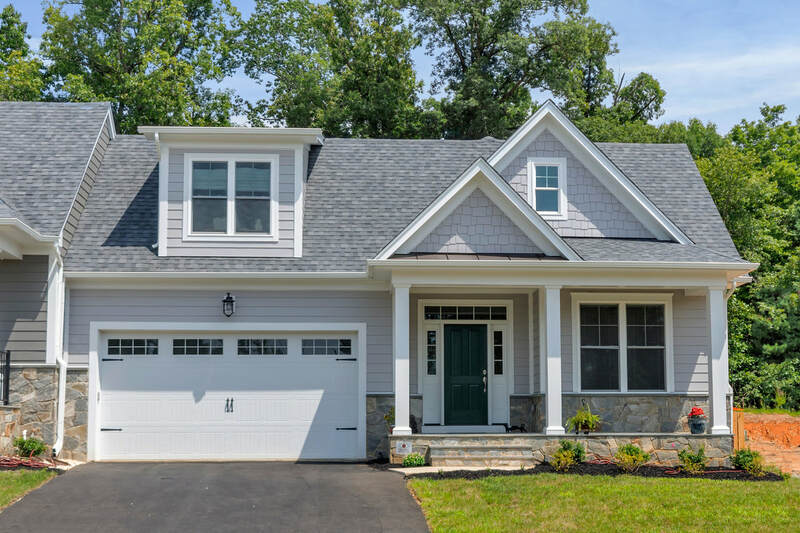 The Pembroke, Evergreen’s attached villa, offers design flexibility with finished living spaces that range from 1,800 sq ft to over 4,300 sq ft including a one level design with master suite and second bedroom and bath on the main floor. 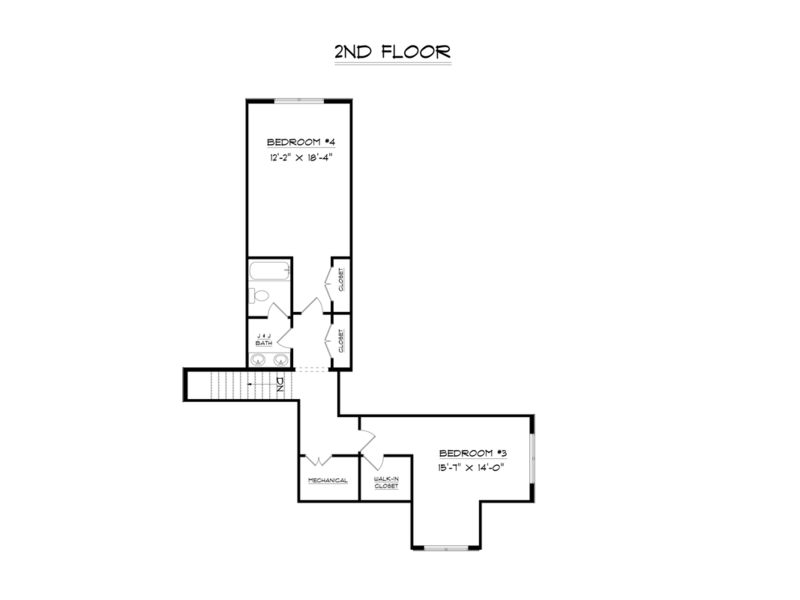 An optional second floor adds two additional bedrooms and bath and the terrace level allows more finished options or open storage. 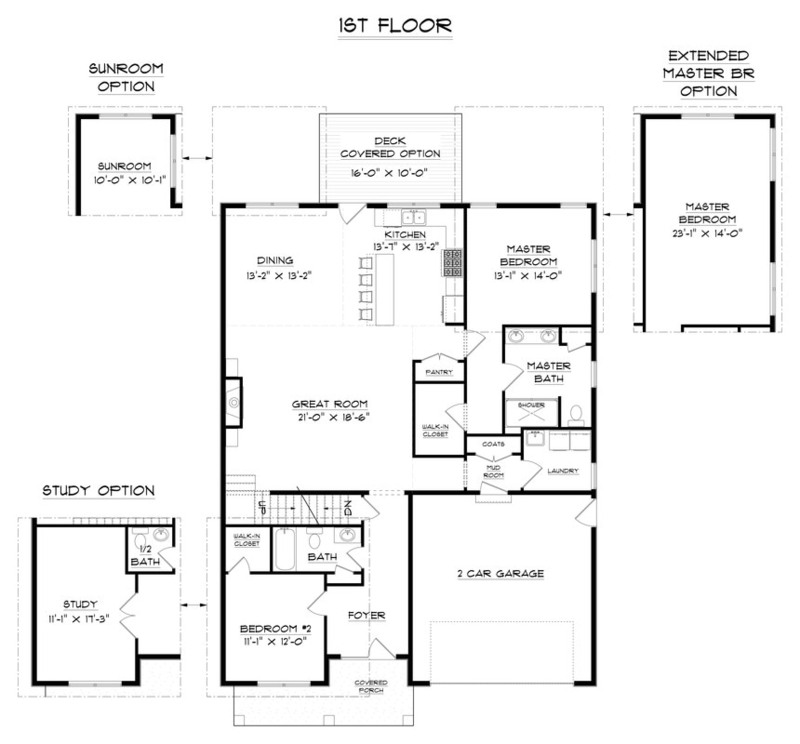 The floor plan is designed for today’s modern living with a light-filled open great room with fireplace and built-in shelves, gourmet kitchen with center island, dining room, optional sunroom and a luxurious first floor master suite with private bath and laundry nearby. 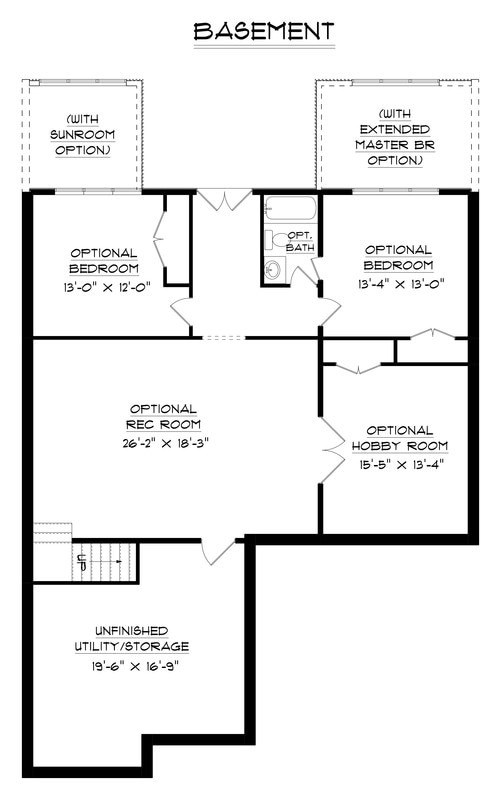 The plan can be reversed to allow windows in the great room.